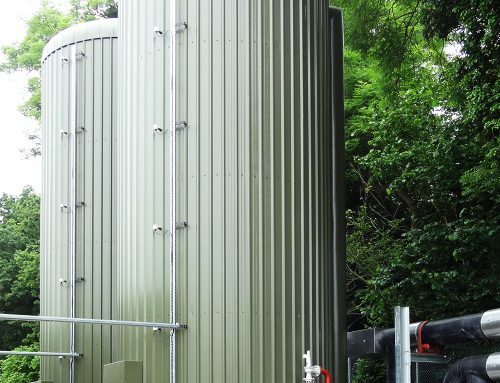 Innovative technology company Highview Power Storage asked Pruce Newman to work with them on their recent project to construct and commission a demonstration site for their cryogenic power storage technology. Pruce Newman undertook design development, custom fabrication, assembly and delivery of the critical heat exchanger unit skids, which are central to the plant’s successful operation. 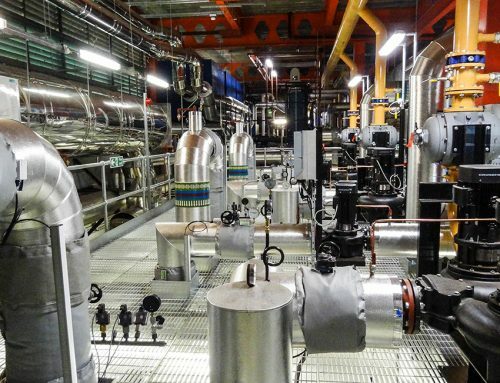 Working in close collaboration with the client at all times, we undertook all fabrication activites off site – saving the client time and money, and making the installation and commissioning process as efficient as possible.